"Without ice cream there would be darkness and chaos"
You know your twenties are truly in the past when you are at home making Ice Cream on a Saturday night. Gone are the days of drinking too much whilst gyrating on the sweaty dance floor to pumping 90’s dance music. 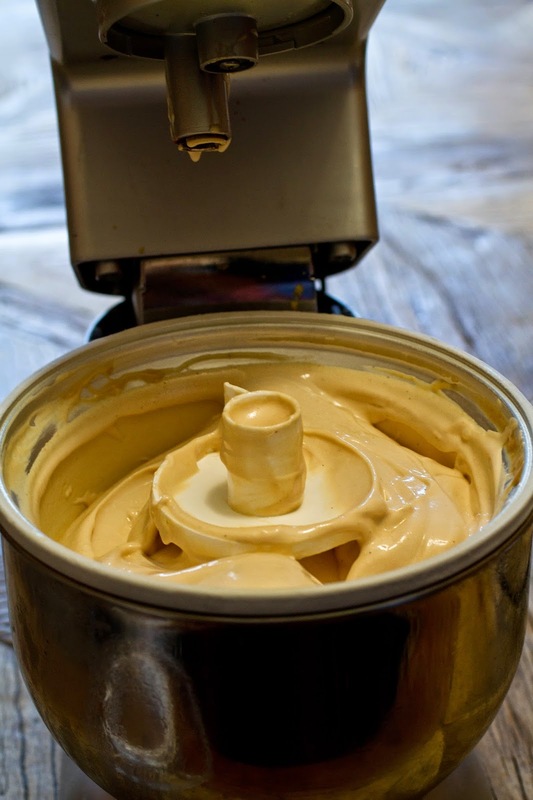 I chose to make the Dulce De Leche Ice Cream from the Argentinian Street Food cookbook as it seems somewhat a national dessert and popular in various forms all the way across Latin America. 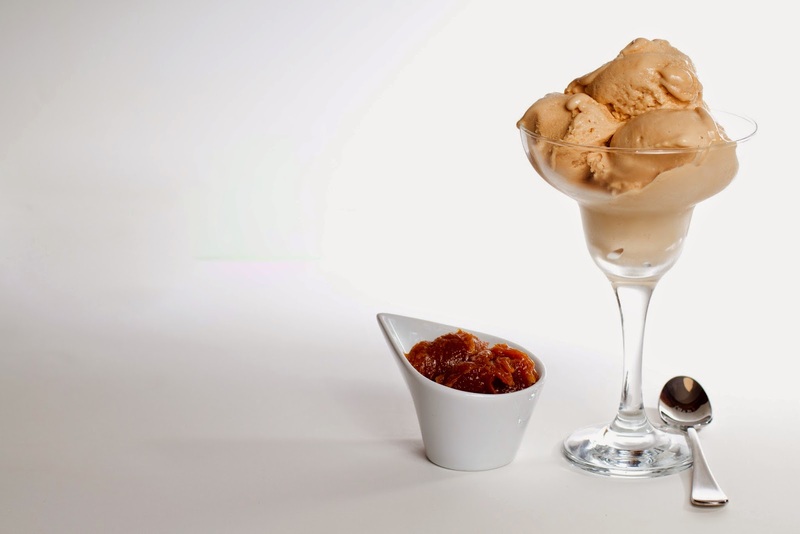 According to the Argentinian cookbook, Heladerias (ice creamery’s) have sprung up all over Buenos Aires and of their hundreds of flavours at least half are based on Dulce De Leche. Seems as good a reason as any to give it a go. 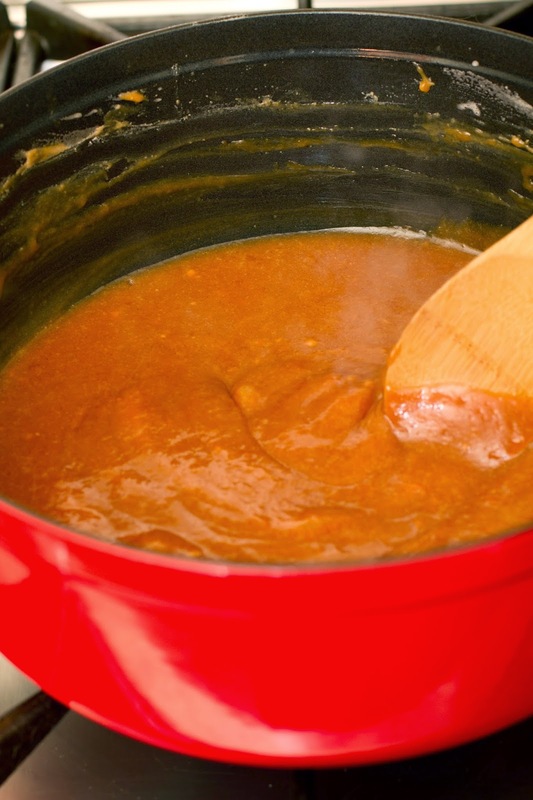 It is simply made by slowly boiling down milk, caster sugar, bicarb and vanilla for two to three hours until it forms a thick, dark, gooey caramel. 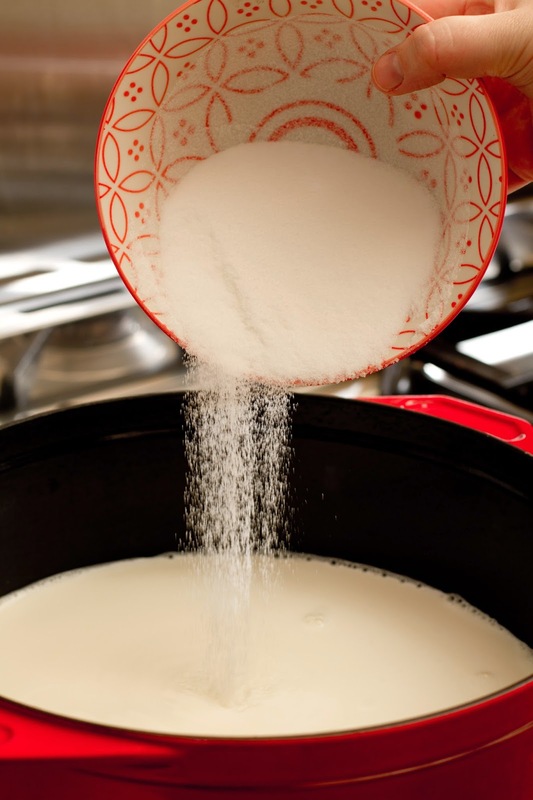 The Dulce De Leche is then added to the ice cream mixture of more boiled milk and sugar before chilling and churning. Being in two stages first making the caramel and then the ice cream itself this recipe is time consuming but quite easy. There are a number of periods of prolonged waiting and salivating while the caramel cooks down, the ice cream to chill and then churn and then set. All up you are looking at around 10 hours so don’t be in a rush to consume this icy wonder as it ain't happening quickly. A couple of things to note before you embark on this recipe, firstly you will need some form of ice cream churning device. I have the Kogan ice cream maker attachment for the Kogan stand mixer. An ingenious little device as it effective for churning ice cream and only $19! (You will already need the Kogan stand mixer for this attachment to work and it was only $99 which is a very good deal on a stand mixer). 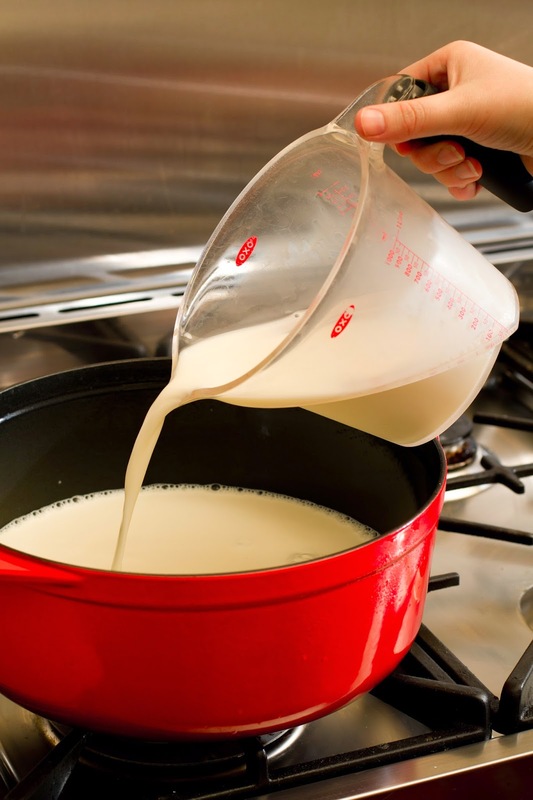 That is pretty much it, if you can boil and simmer milk and stir it you really have this recipe made. Beginner friendly. There really aren't too many sticking points in this recipe. I did find myself reading the recipe a number of times though as it seems that it was possibly translated into English so there is some unusual phrasing. 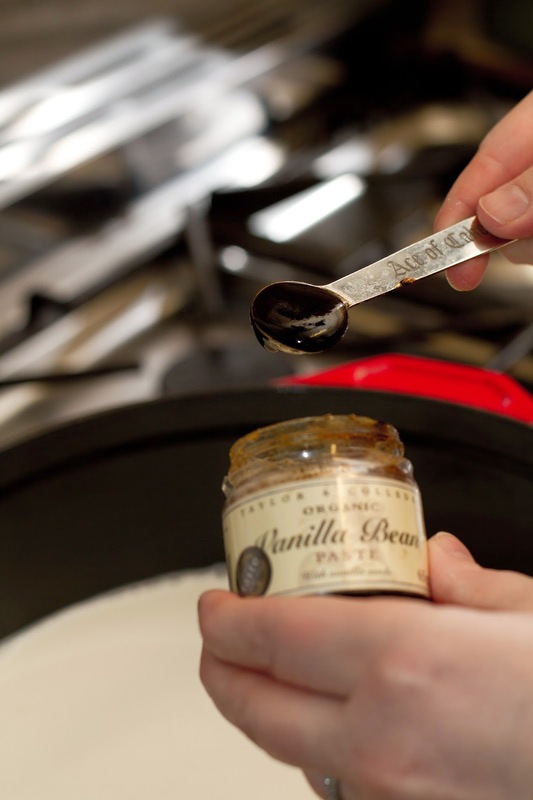 At one point it seems you should add the Dulce De Leche to the pot of boiling milk but on second look you need to put the milk over the Dulce De Leche in a heat proof bowl. Well who doesn't want to eat ice cream, enough said really and this recipe wipes the floor with the supermarket bought ice cream.